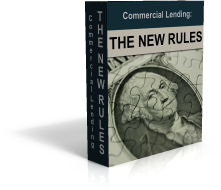 If you’re looking into commercial loans, you may have heard of commercial hard money loans. These loans are unique because they are often backed by a property’s value, rather than by a borrower’s credit worthiness. So, even if a borrower cannot evidence sufficient cash flow to repay the loan via tax returns or historical financial statements, often times the lender will still loan the money if there is sufficient equity in the property being pledged as collateral. This type of loan might seem like a great option for an investor who might not have the best credit history or who does not report much income on their tax returns. However, it’s important to understand the pros and cons of commercial hard money loans before selecting this option. Commercial hard money loans can be appealing to borrowers for a number of reasons. Excellent for property flippers – If you’re planning to renovate and sell the real estate you’re financing in less than a year, a hard money loan could work for you. This type of loan has a higher interest rate, but it may not be a big concern if you’re able to pay off the loan by quickly selling the property. After all, the lender is not concerned about your credit or your ability to make the payments. They make the decision based on your ability to flip the property. Faster approval process – Getting a commercial hard money loan can be much quicker than applying for a traditional bank loan. The private investors who are backing the loan can generally make a fast decision based on the value of the property. There’s no need for them to take steps like verify your income and review bank statements. Greater flexibility – Some hard money lenders don’t use a standardized underwriting process, which means that they review each deal individually. As a result, you may have some flexibility in the final terms you receive. An option for borrowers with poor credit – Because a hard money loan looks at the value of the collateral and not a borrower’s credit, it can be a way to get a loan when there appears to be no other options. No income verification – In some circumstances, loans can be given without having to verify personal income or cash flow. In these cases the loan is usually made based on the loan to value, credit score, or the experience of the borrower. Long-term interest rates – Some hard money lenders provide long-term fixed interest rates on single-family investment properties, apartment buildings, owner-occupied commercial properties, and some other types of investment real estate. Bridge loans – Some hard money lenders are willing to do short-term loans (otherwise known as bridge loans) to more a borrower from one position to another. Most traditional banks prefer not to do short-term loans due to the time and cost involved in approving the loans. Interest-only loans – Most traditional banks look to amortize the majority of their commercial loans. Some private lenders offer interest-only loan programs. Despite having several advantages, commercial hard money loans are often deemed to have too many negative qualities among people in the industry. Higher down payment – Although not always true, for certain types of hard money loans, the required down payment can be higher (creating a lower loan to value) than you would see with traditional bank financing. This can apply when there is higher risk due to a low credit score or cash flow problem, like with bridge loans. However, there are some hard money loans where the down payment requirements are the same as with traditional bank financing. Higher interest rate – Down payments aren’t the only thing that can be higher for a commercial hard money loan. The cost of the loan is often higher. Interest rates tend to be 1% to 10% higher than traditional bank rates (providing rates from 7% to 15% in today’s market). Borrowers also have to pay an additional fee, which is called points. 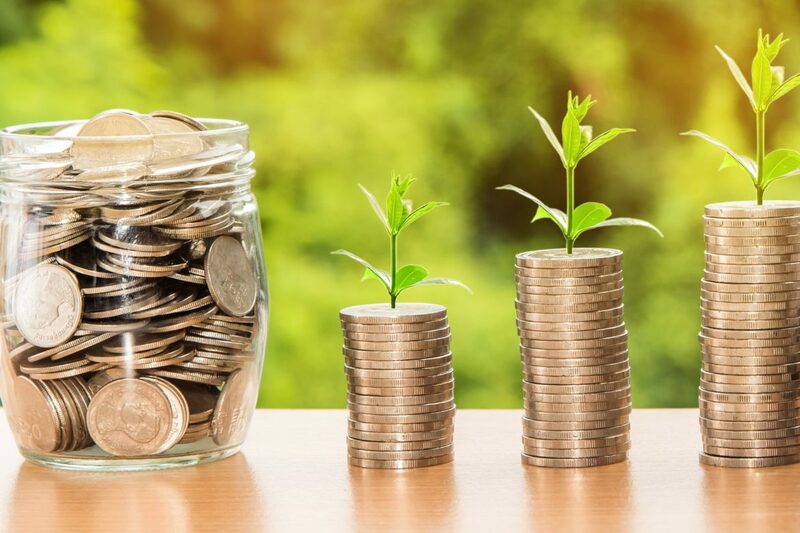 It is a percentage of the total loan, and the points usually range from two to four for hard money loans as opposed to zero to one for traditional bank loans. Shorter payback period – Although long-term hard money loans are possible, many hard money loan products have a short loan term. This means that the loans need to be refinanced or repaid within nine months to three years, as opposed to five years or longer with more traditional bank financing. After learning the pros and cons of commercial hard money loans, it’s important to weigh them and determine whether this is the best type of loan for your situation. If you have questions, you can always reach out to the team at Commercial Lending X for guidance.